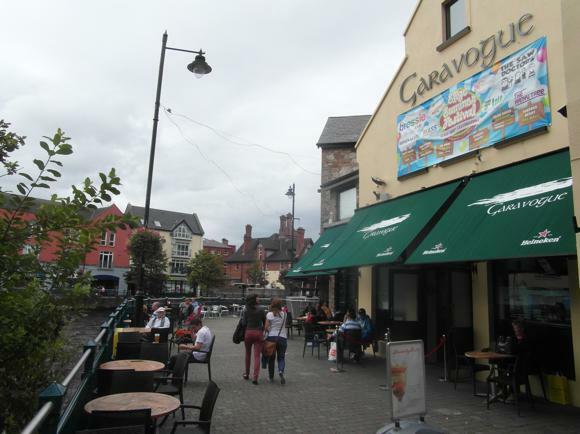 Facing out to the Atlantic from its vantage point on Ireland’s west coast, the county town of Sligo has long flown the flag for football rather than rugby or GAA – surfing is also a major activity these days. 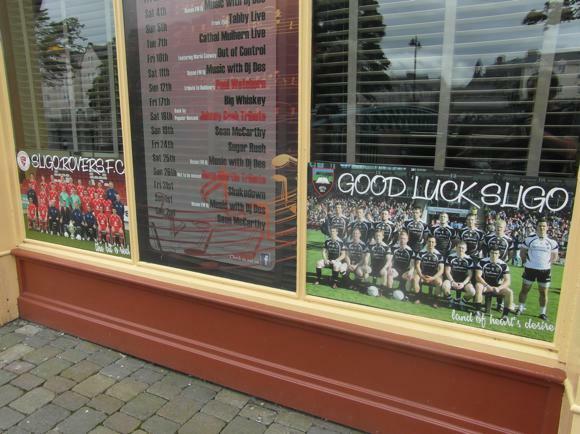 Run as a people’s co-operative, Sligo Rovers have a fan base that extends across the North West and beyond. 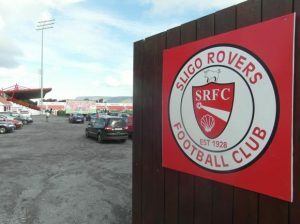 Support at the age-old Showgrounds, the club’s home since its foundation, is colourful and choreographed, visual and vocal. It will have impressed visitors from Trondheim and Trnava, here for European fixtures relatively recently. Football was first played here at Forthill Park in the 1890s between teams of British Army soldiers stationed nearby. There are still pitches there today. After watching these early games, locals formed Junior teams such as Sligo Town and Sligo Blues. 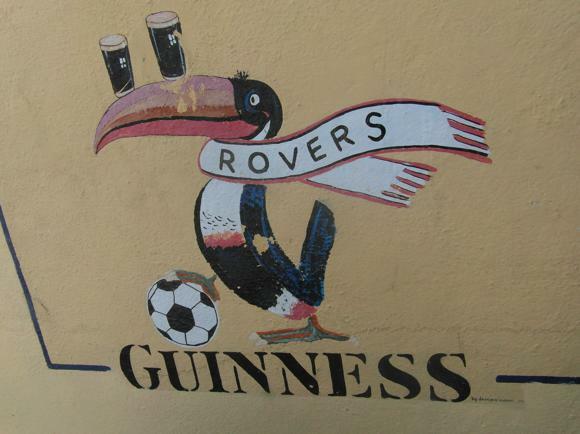 In 1928, Town and Blues became the Reds of Sligo Rovers, nicknamed thereafter as The Bit o’Red, in fact. Six years later they joined the League of Ireland – in 1937 they became the first club from outside Leinster to win it. Although it would be another 40 years before Sligo won another title, local love for the game barely wavered. The arrival of a real star – Dixie Dean, say, to play a handful of matches in 1939 – would bring thousands out. 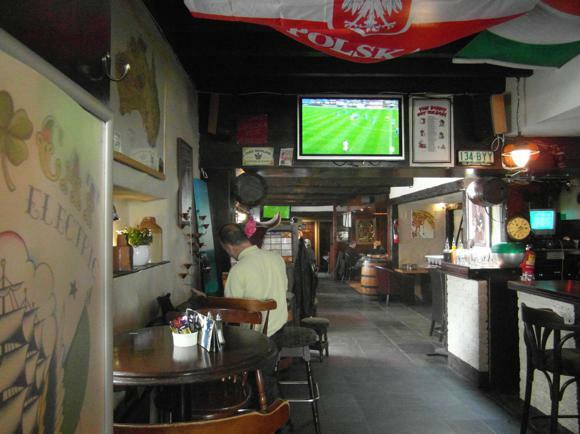 Later, the luck of the draw has meant that few top foreign sides have come to the Sligo during Rovers’ eight European campaigns, although local fans were lucky to witness a masterclass from Red Star Belgrade’s Vladislav Bogoćević in 1977, three months before his lucrative flit to New York Cosmos. The club’s last international adventure brought a near full house to the Showgrounds, a 2014 Europa League fixture with Norway’s record champions Rosenborg, a tie Rovers should have won. Even for a mediocre season such as 2016, Rovers attracted a better average gate than Bohemians, St Pat’s or Derry. Though these numbers may not encourage investors to provide the wherewithal for the club to act on long drawn-up proposals for a new 2,000-seater stand, Sligo’s special place in the Irish domestic game is always assured. 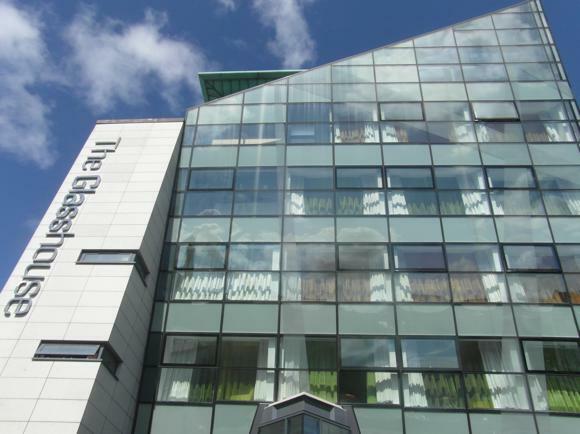 Sligo’s train and bus stations are at the junction of Lord Edward Street and the N4 dual carriageway that links with the M4 motorway and the M50 around Dublin. 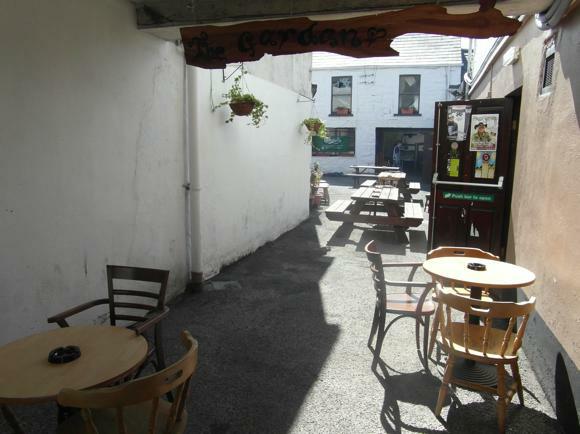 You arrive south of the river Garavogue, a short walk to the town centre and even shorter to the Showgrounds. Six buses run daily from Dublin (4hrs, €14 single). If you’ve come for an evening kick-off, there’s a service back at 1am. The train from Dublin Connolly is quicker (3hrs) but more expensive, cheapest advance singles €18, regular price around €25. The last service back is 7pm, the first in the morning 7am. For a cab call Sligo Taxis on 086 121 9111. 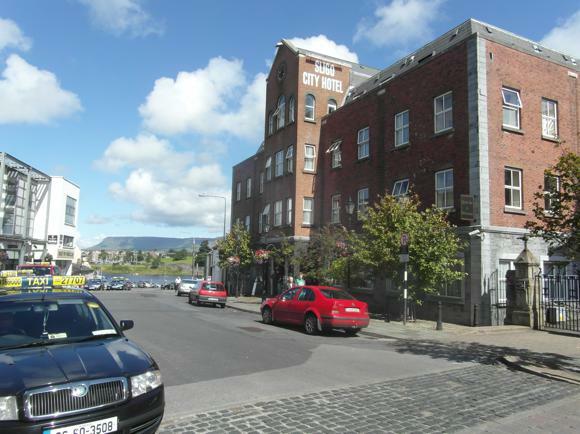 Sligo Tourism has a database of local accommodation. 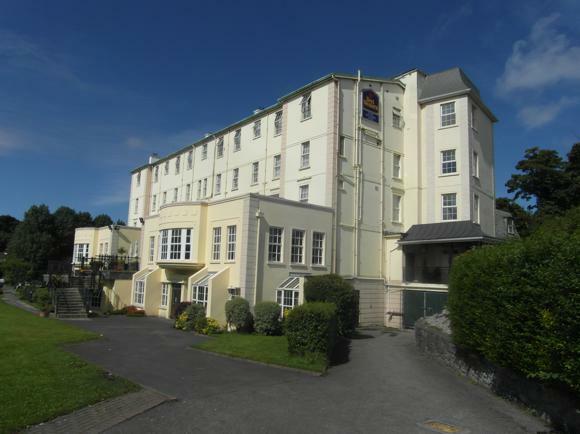 The best-located lodging for the Showgrounds is the landmark four-star Great Southern, a classic former railway hotel by the bus and train stations, with a pool, gym and sauna, and the Orient Express bar. The family-run Railway Hostel offers dorm beds, twins and doubles. 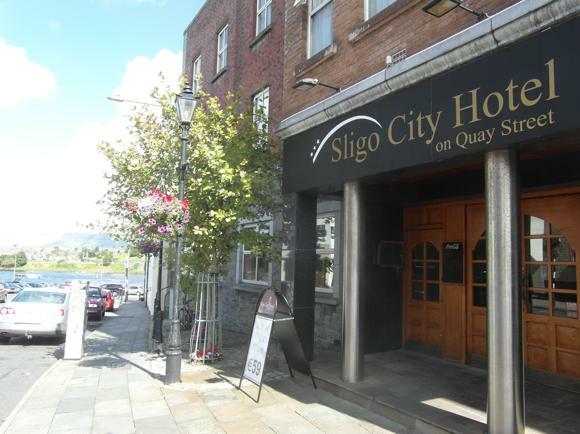 In the town centre, the newly renovated Sligo City Hotel encourages football-weekend stays with its Quays bar/restaurant. 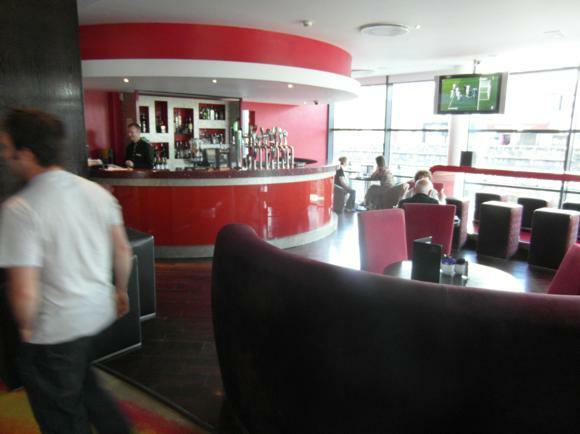 Nearby chic, contemporary Glasshouse, lapped by the Garavogue, offers cocktails in the upper-floor View Bar and award-winning cuisine. 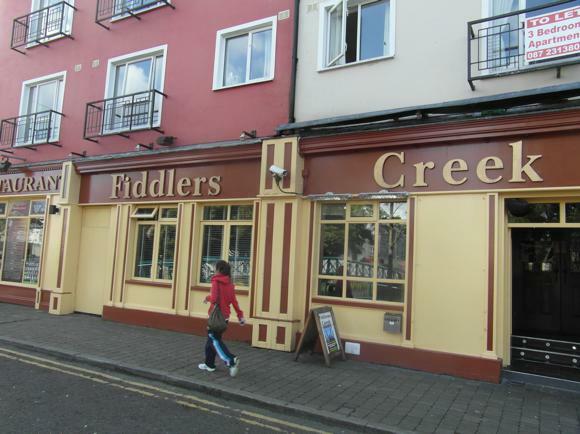 Cavernous riverside Fiddler’s Creek is the main Rovers bar in Sligo, big on TV football, live entertainment and home-made food at its adjoining restaurant. 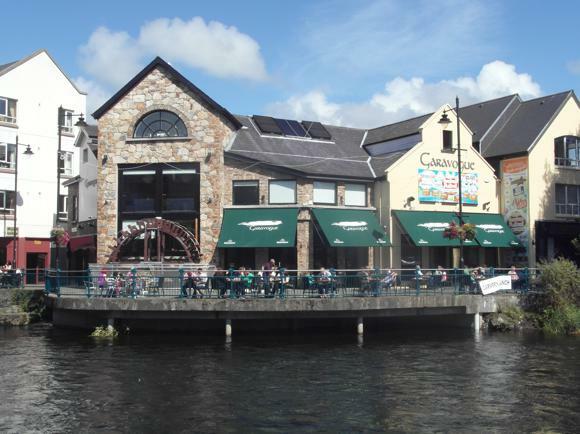 To carry the night on, cross the footbridge over the river to the Garavogue Bar, Sligo’s prime party spot, with big-screen sport as well as DJs, live acts and cocktails. 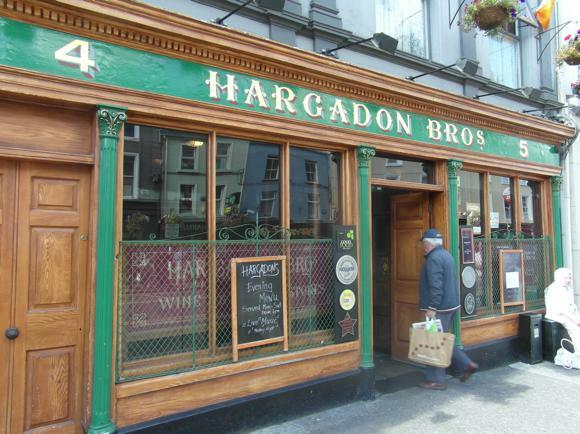 Don’t leave Sligo without visiting Hargadon’s, part pub, part Michelin-praised restaurant, all dark wood and dating back to 1868. 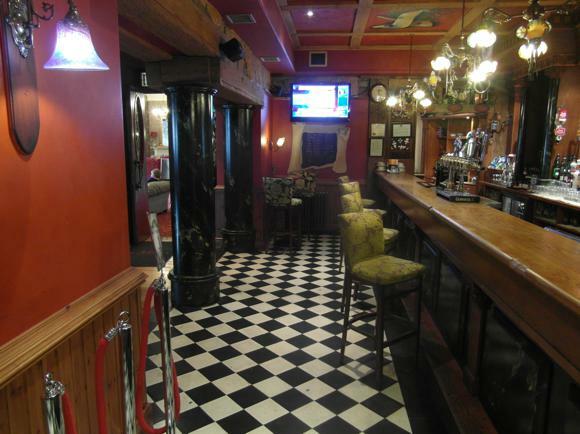 Alongside on O’Connell Street, Tricky McGarrigle’s is a local focal point for music. 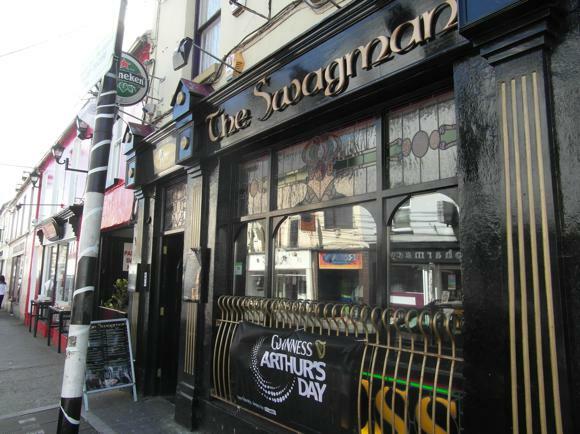 Round the corner on Wine Street, The Swagman is football-friendly and late-opening, with a beer garden and the occasional BBQ. Craft brews, too.